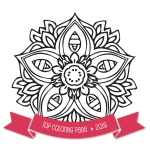 Since 2017 is the Year of the Rooster in the Chinese zodiac, we’ve designed a free Year of the Rooster coloring page. Roosters are supposed to be confident, hardworking, intelligent, honest, and a little vain! 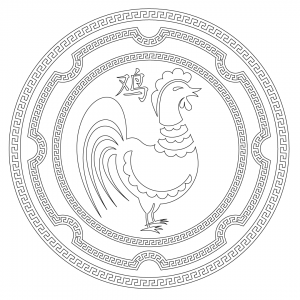 Whether you’re born in the year of the Rooster or just want a little Chinese New Year art project, we hope you enjoy this coloring page. 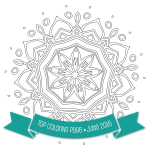 And if you want a little more Chinese New Year fun, check out the free Chinese Zodiac coloring page too!